April 8, 2013 April 8, 2013 / Surrealist Love Scene - Be Fearless, Bold and have Courage. 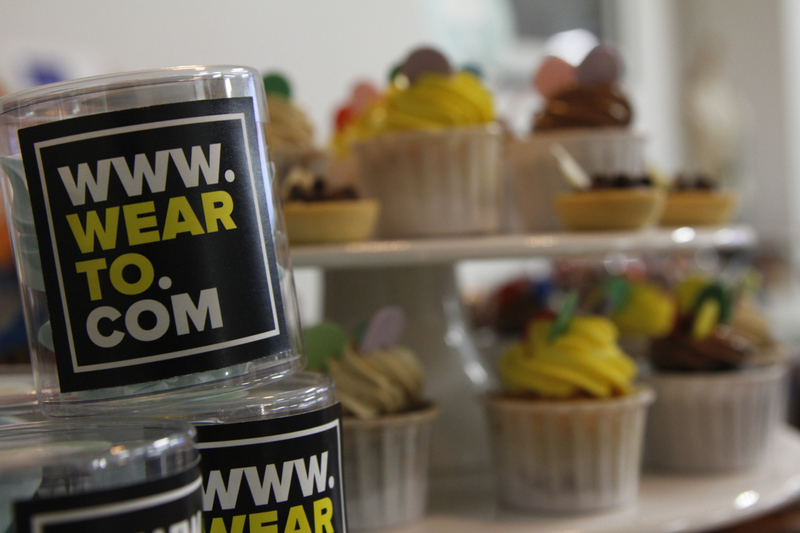 Happy Birthday WEARTO.COM! We just reached the grand age of one! We love parties, sales and all things fashion so this month will be packed with just that. As WEARTO.COM turns one, we would like to take the opportunity to celebrate our first anniversary for the whole month of April (because it is just too main stream to celebrate for a day). 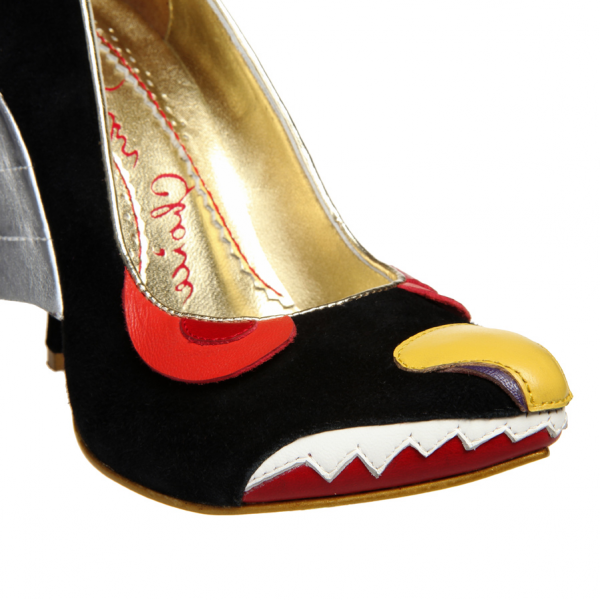 Other than exclusive online launches for Irregular Choice’s latest collection, SATURDAY’s FW12 Collection will be available online exclusively for WEARTO.COM. To kick start the celebrations, we will be holding a one off sale from the 10th to 12th of April where customers can find selected styles at discounts of up to 80% on WEARTO.COM! Check out our new WEARTO.COM Instagram @wearto for a sneak peek at what styles will be available! Local customers continue to enjoy free shipping and international customers will pay a flat shipping fee of S$20. 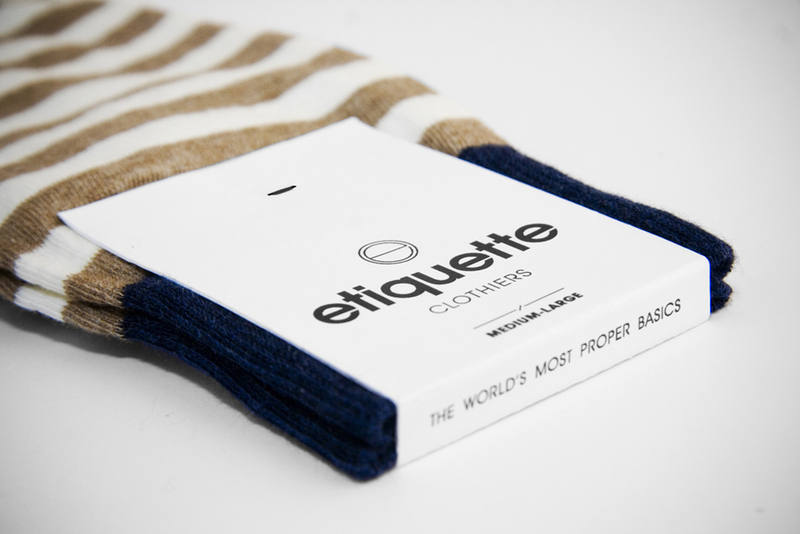 We will also be holding an exclusive one-for one promotion for Etiquette Clothiers, a lifestyle brand with high quality essentials such as socks, underwear and loungewear too. If you’ve a baby shower to attend or if you just need funky socks to complete your outfit, this is the time to buy Etiquette Clothiers! 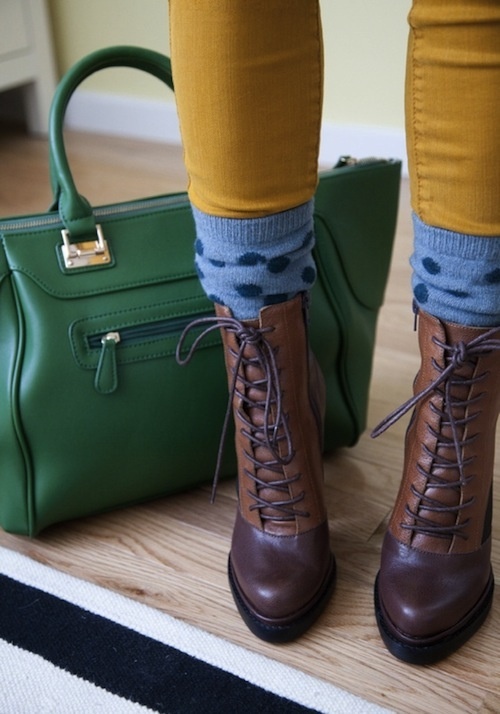 A good pair of socks helps put some thought in your outfit and the best part is that it can be great if the colours clash! A year ago, we held our launch party at the Surrealist Love Scene Press Office and Showroom. My oh my, what a long way we have come since then. We started WEARTO.COM to do one thing: to provide a single platform for our customers to explore an intricate selection of accessories, apparels, bags, shoes and all things, stylish and unique, 24/7. Today, that hasn’t changed one bit. We’ve watched WEARTO.COM grow into a unique online store which translates the Surrealist Love Scene culture of keeping it real for our customers. Regulars of WEARTO.COM will know that we take much pride in gift-wrapping and delivering purchases right to the doorstep. We are always excited to try out new ideas from Pinterest and writing personalised notes because we believe in being human and not corporations. In the past year, we have been blessed to receive much support from the local press such as Urban, HerWorld, Juice, Ziggy and more. It has been a year of new ventures as we organised our first photo shoot for Envoy, 72Smalldive and Irregular Choice with our gorgeous model-esque friends, Daniel and Jayla. From sourcing venues to hair and make up, it was a year of many firsts. Heck, we even flew our shoes to Australia for a mini shoot! March 13, 2013 April 5, 2013 / Surrealist Love Scene - Be Fearless, Bold and have Courage. Due to popular demand, here are more tips to wear Irregular Choice! This week we’re focusing on The Weekend Look. Celebrities such as Nicki Minaj and Jessie J often wear Irregular Choice shoes with bold and colourful outfits but Irregular Choice doesn’t have to be loud all the time. Muted colours, jeans, simple accessories and basics work just as well for Irregular Choice shoes! In fact, you can just let the shoes speak for themselves. We especially love how Kat Von D dresses down with basics without losing her style. With just a pair of Irregular Choice, she’s able to rock our in T-shirts and turn up all glamorous for events! The casual weekend look by Irregular Choice Singapore. Featuring Squiggly Diggly, Whoopi, Peaches and Scream and Green Fly. From taking a walk in the park to chilling for drinks at a bar, this outfit can definitely work for the weekends. We can just imagine sipping on some Margaritas with our girlfriends on a lazy Sunday afternoon now. Oh, the simple joys in life. Time to arrange for a Sunday brunch now. Have a great weekend scenesters. 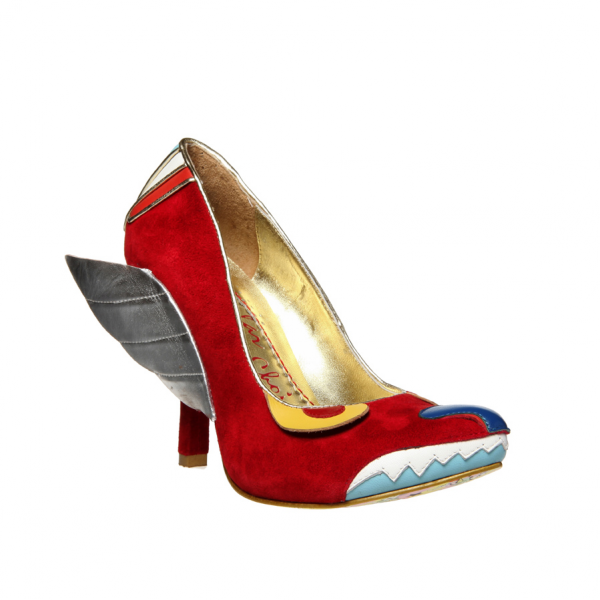 WEARTO Pick Of The Week #29: Where to get Irregular Choice shoes?! November 14, 2012 April 5, 2013 / Surrealist Love Scene - Be Fearless, Bold and have Courage. 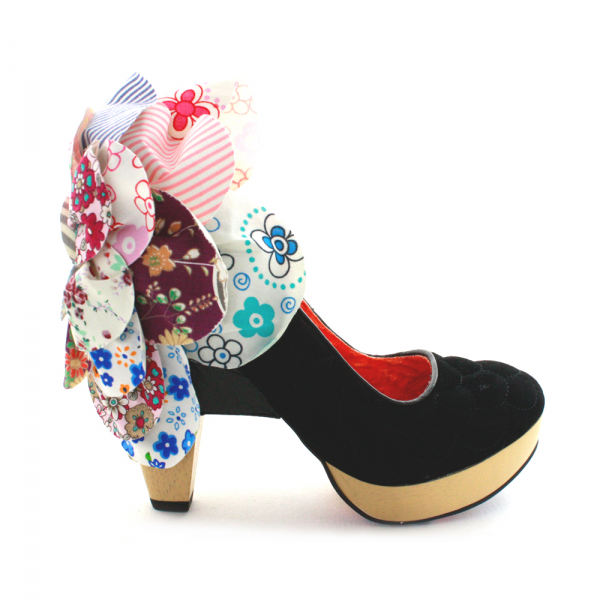 Just where can we get a solid pair of Irregular Choice shoes in Singapore?! Many lovers of IC have asked us this question so we decided to make it clear for everyone with this info-graphic. While spreading our love for Silly Tilly, we hope this makes it easier for IC fans in Singapore! 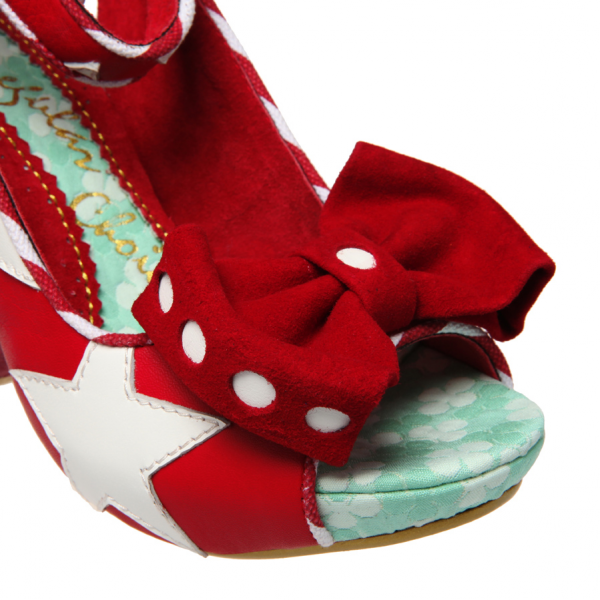 Silly Tilly is one of our newest designs from Irregular Choice AW12 collection. 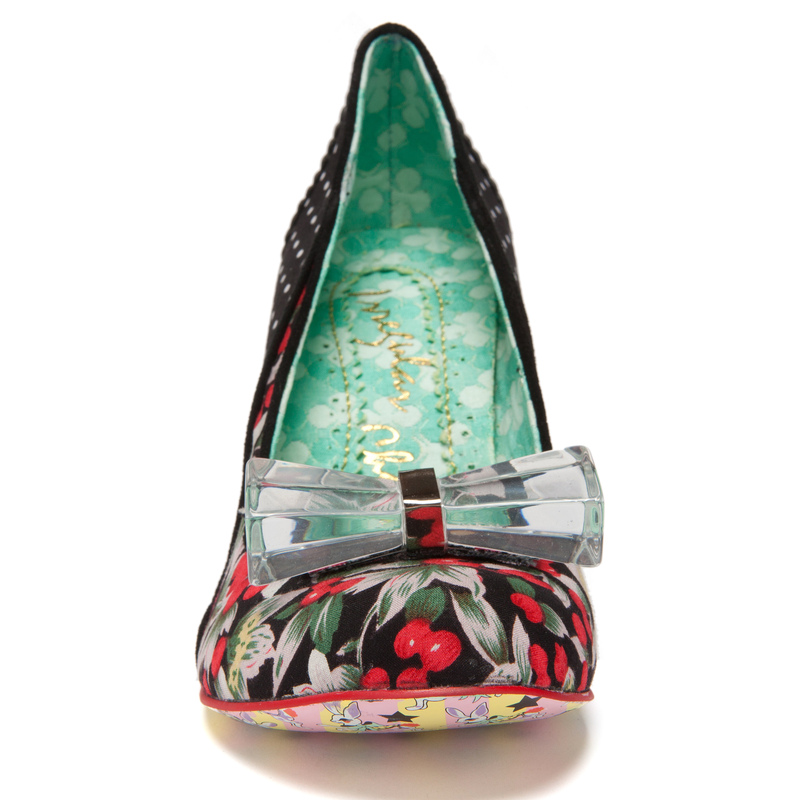 Trimmed with a cute cat cameo pin to the side of the foot and folded bow at the ankle, we can’t resist sharing this. Available in blue and maroon, this suede heels screams chic to all bootie lovers. Just to avoid confusion, Silly Tilly is only available at WEARTO.COM now. If you happen to be around town, feel free to drop by our stockists to see what other interesting designs we have ! August 8, 2012 April 5, 2013 / Surrealist Love Scene - Be Fearless, Bold and have Courage. WEARTO.COM is featuring Pink Primrose as Pick Of The Week. 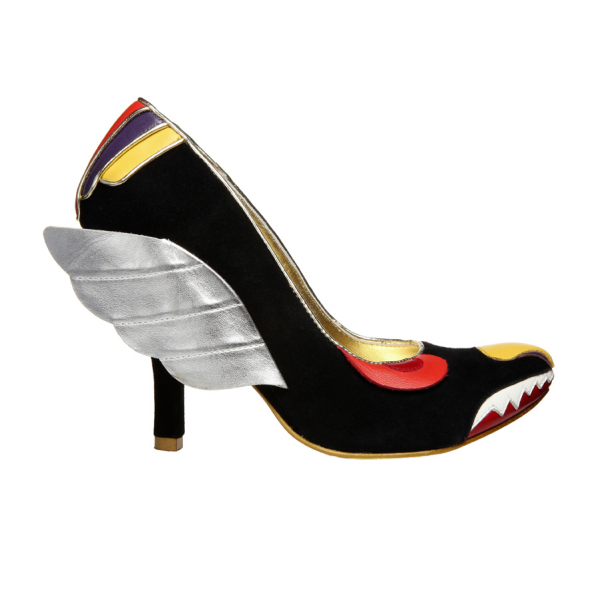 Here’s another choice for National’s Day if you’ve not found shoes to wear yet! 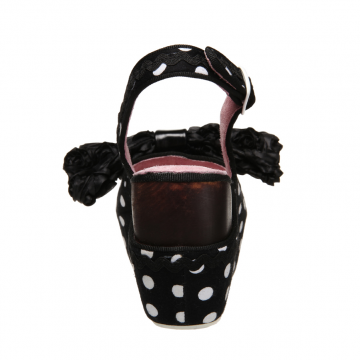 These Irregular Choice heels come with a platform sole and wedge covered in a cute polka dot print. It is also available in two colours, black and red. Looking at these funky wedges make us feel like dancing in them. Pink Primrose is also available for The Red Sale today! Let’s let our hair down and dance away! Pink Primrose is currently available at wearto.com and Takashimaya DS, Level 1, Ladies Shoes. May 7, 2012 April 5, 2013 / Surrealist Love Scene - Be Fearless, Bold and have Courage. It’s Monday again and this means that it is time for WEARTO.COM’s Pick Of The Week! 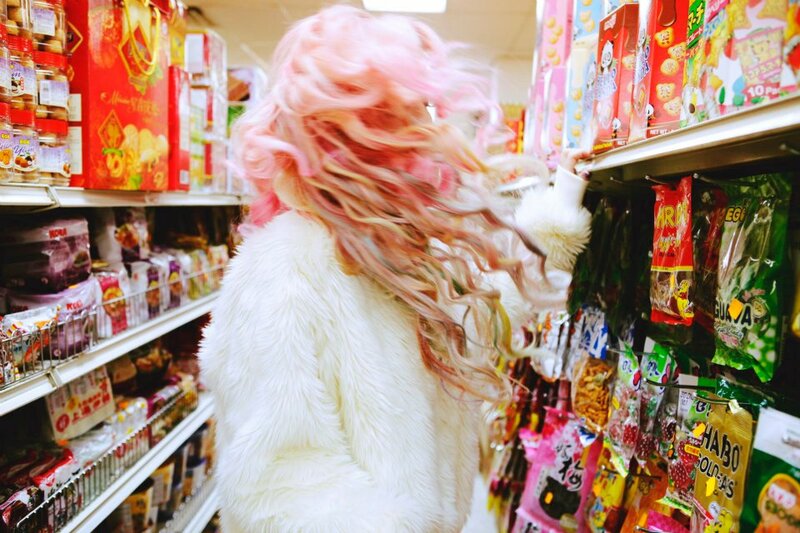 This week, Popping Candy is up! It comes in three colors, gold metallic, red metallic and black. These synthetic leather sandals comes with a ruffled satin fabric detail over the toes. Perfectly comfortable and great for everyday casual wear. Now available at WEARTO.COM and Takashimaya S.C, Level 1, Ladies shoes. May 28, 2011 / Surrealist Love Scene - Be Fearless, Bold and have Courage. 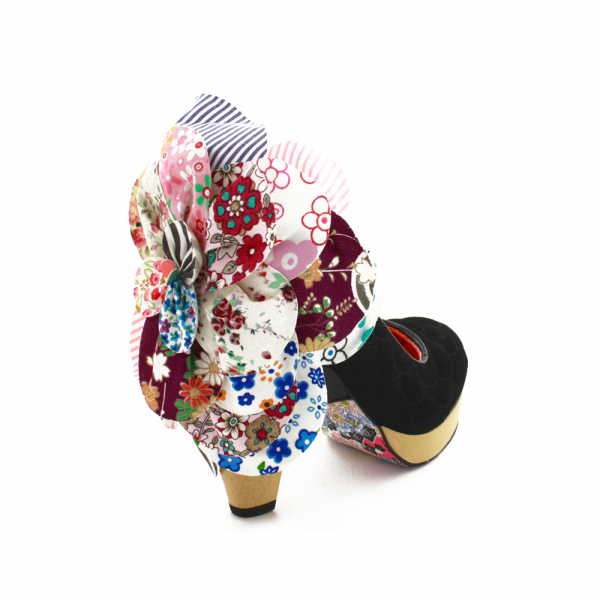 Irregular Choice Star of Hope. Red and white leather starry sandals with a high heel. Now available exclusively at Takashimaya S.C, Level 1, Ladies shoes. Irregular Choice is also available at Robinsons, Centrepoint and Raffles City, Nicholas @ Marina Square, Trove @ Esplanade Mall and Zouk Boutique. May 21, 2011 May 21, 2011 / Surrealist Love Scene - Be Fearless, Bold and have Courage. Irregular Choice Sling Bling. Black and white polka dot fabric wedges trimmed with leather. 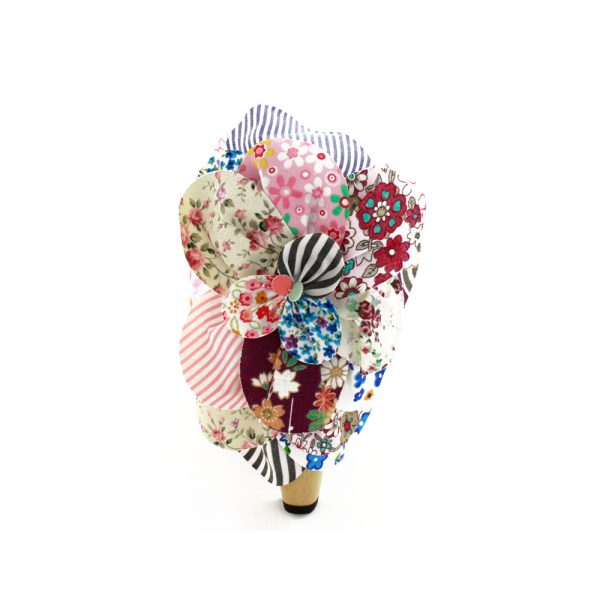 Fabric flower over the toes and a wooden base. Now available exclusively at Robinsons, Centrepoint and Raffles City. 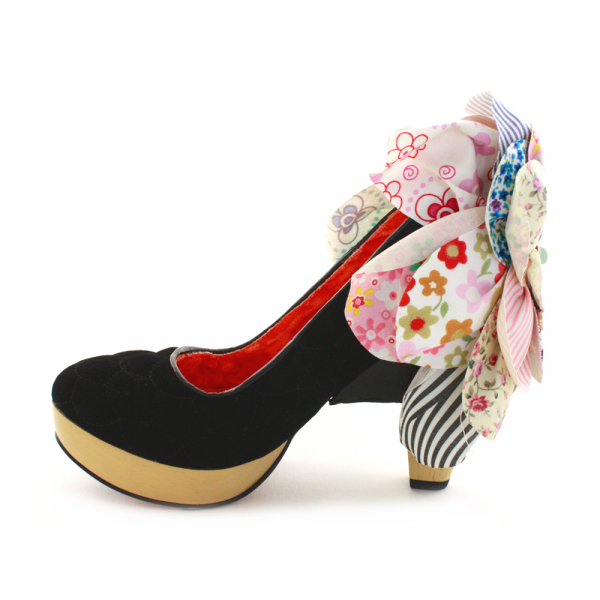 Irregular Choice is also available at Takashimaya S.C, Nicholas @ Marina Square, Trove @ Esplanade Mall and Zouk Boutique. May 15, 2011 / Surrealist Love Scene - Be Fearless, Bold and have Courage. 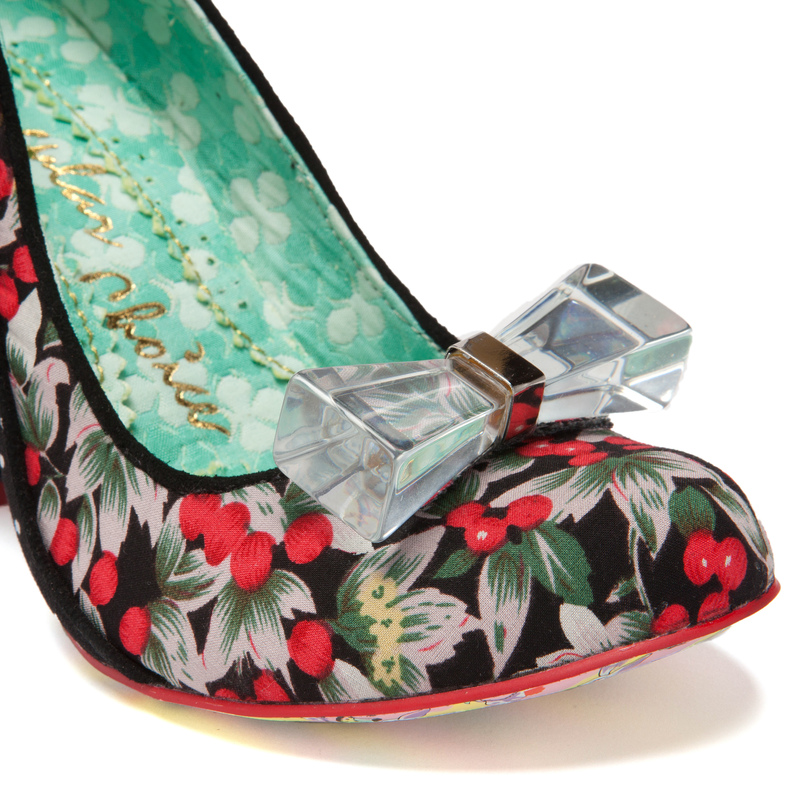 Available in Black, Red and Blue, Irregular Choice’s Lucite Lovely is available exclusively at Takashimaya S.C.
May 12, 2011 / Surrealist Love Scene - Be Fearless, Bold and have Courage. Irregular Choice is now available at Robinsons, Centrepoint and Raffles City. April 4, 2011 / Surrealist Love Scene - Be Fearless, Bold and have Courage. 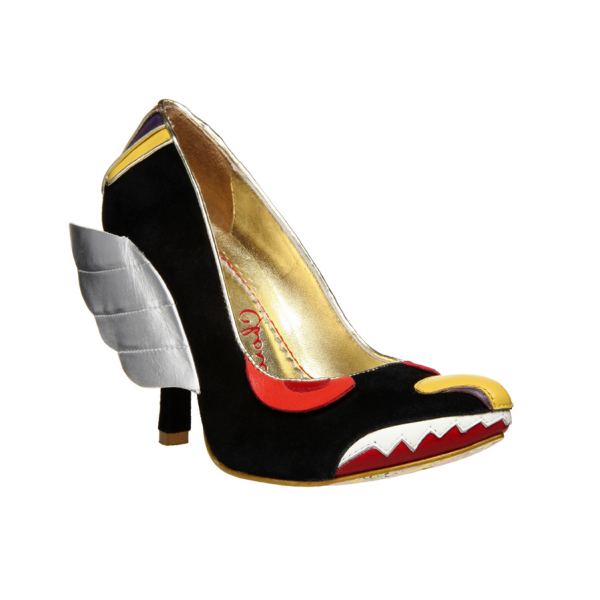 Irregular Choice Wing Invador. 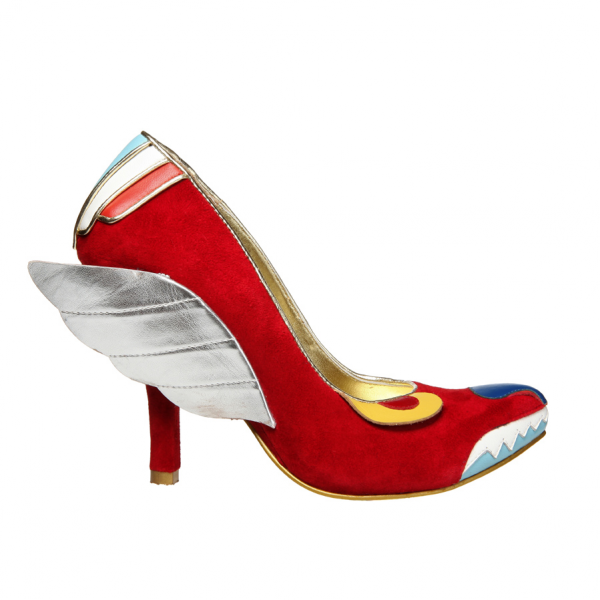 Funky heels in red suede with an Irregular wing design! 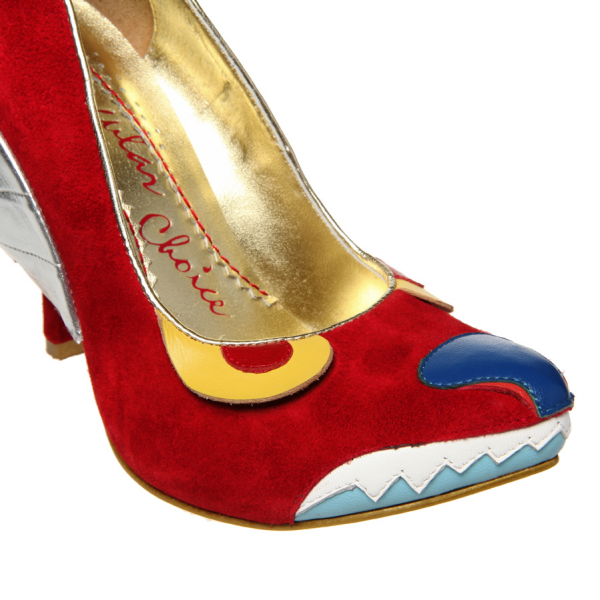 Irregular Choice is now available at Takashimaya S.C, Nicholas @ Marina Square, Trove @ Esplanade Mall and Zouk Boutique.